Welcome to CORE 10, an off-the-cuff interview series with prominent CORE figures. 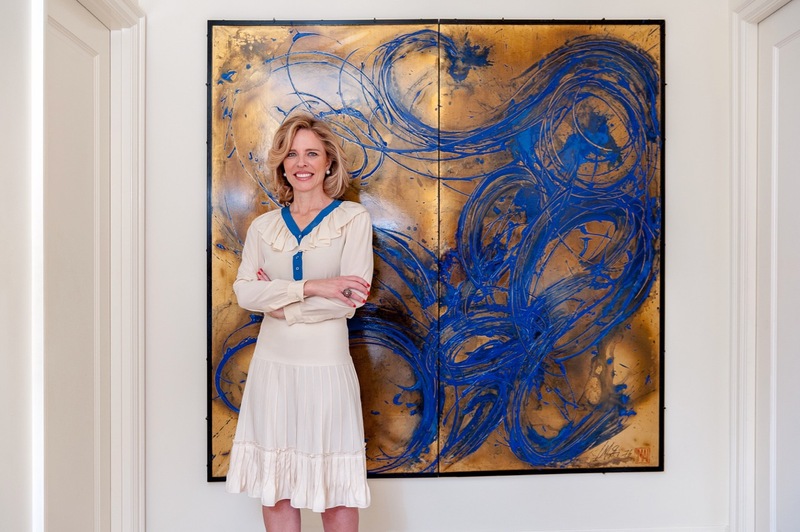 Read on to learn more about this week’s guest, CORE broker, Keren Ringler. Who is the living person you most admire? Ruth Bader Ginsberg. She is a diminutive person but has the moral courage and strength of a giant. Justice Ginsberg has been able to break through so many professional and legal barriers for women. Who is the most interesting New Yorker you know? That’s a hard one. What I love about living in New York City is that I am constantly meeting interesting people–people who are world leaders in their field, whether it be in human rights, finance, the arts or sciences. What is your earliest New York memory? During my first visit to New York City in 1987, I stood on Park Avenue and looked up and down–I couldn’t believe how long the avenue extended for. New York was the hugest city I had ever seen. What is the best advice you’ve ever received? Never give up. If you don’t succeed the first time, carry on trying! What do you consider your greatest achievement so far? My daughter and my son. What are your three most treasured possessions? My husband and my two children. Name a movie, book or work of art that changed your life. The Mayor of Casterbridge by Thomas Hardy. It’s a novel that discusses whether character is fate and how our choices affect our lives in the long run. What’s your greatest extravagance? Spoiling my children! What’s your secret talent? I love to bake but not certain if it’s a talent! Which words or phrases do you most overuse? ”Excuse me” or “sorry”. They are leftovers of my South African upbringing.